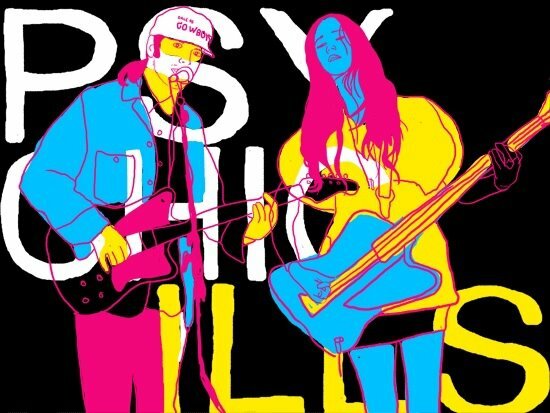 New Yorkers The Psychic Ills reach captured the spirit of late 60’s psych, producing artfully lots of sounds, most of them nostalgic and repackages it into a trippy multicoloured experience, creating an intense,and engagingly obsessive spacey rock. 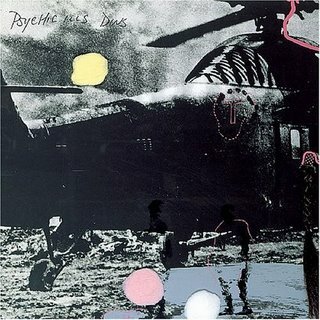 Their works it have rolled up amongst spacerock, shoegazing, and psychedelia. since their formation as a home-recording experiment on 2003, after which has evolved into a live band, in their element when playing at extended jams. 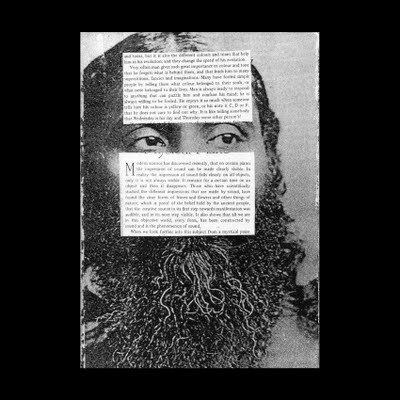 The material that captures the formative days of the band, can find on Early Violence from 2006. 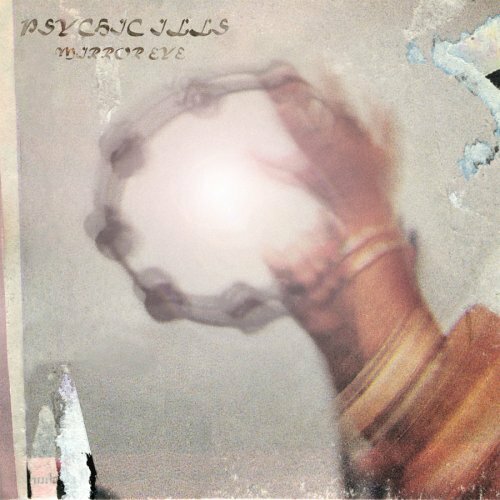 Psychic Ills joined the Social Registry roster in 2006 with the release of their debut, Dins with the painting, “Three Hairs and Shadow” by German Fluxus artist Wolf Vostell as the cover art and after a number of other projects they returned to Social Registry in 2008 with Mirror Eye . 2010, they’ve had few releases; two limited edition 12-inches, Astral Occurrence, through Australian´s The Spring Press and “Catoptric” through The Social Registry, as well as “Telesthetic Tape”, a cassette through Danish tape label Skrot Up , reaching 2011 working on a record for Sacred Bones Records, Hazed Dreams, just tasteful playing with subdued vocals, accomplishing something really good. The current line-up consists of Elizabeth Hart , Brian Tamborello and Tres Warren. The trio sets the overall tone low-key, using Tres Warren’s heavily reverbed guitar and the soft sound of organ. to accentuate the rhythm section of Elizabeth Hart and Brian Tamborello. 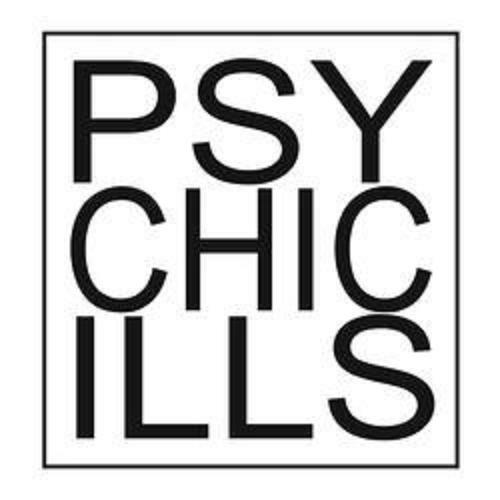 Happily when it comes to sonic explorations, Psychic Ills isn’t kidding around…. 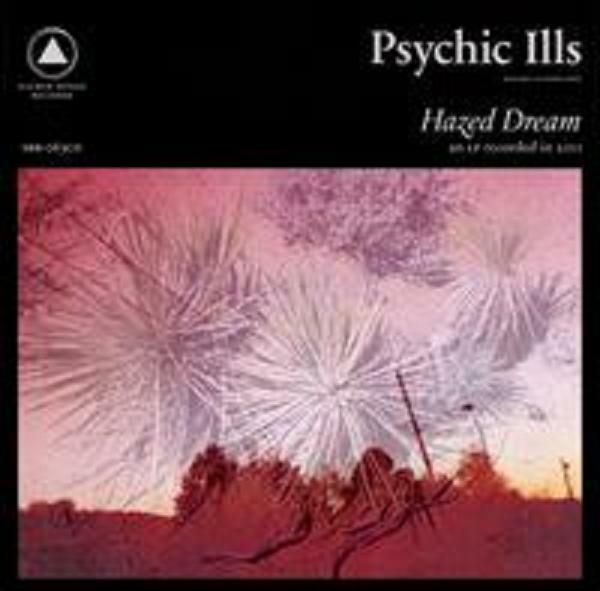 Each tape comes with a poster of the album artwork, a card with a screenprint of the Psychic Ills logo, and a hand-numbered “proof of purchase” card. 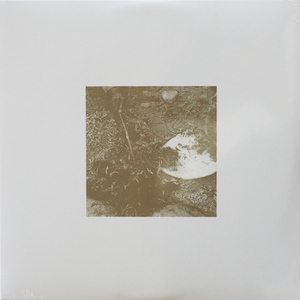 Pressed on 200 gram white vinyl and limited to 250 unnumbered copies. Limited to 550 copies (not numbered). Photography [Cover Photo Elements] – R.W. Recorded to 2″ tape at the Seaside Lounge, NY, April 2011. Mixed in The Bunker May 2011.
es posible pedirte estos albumes otra vez? otra cosa, nacio tu bebe? Hi! 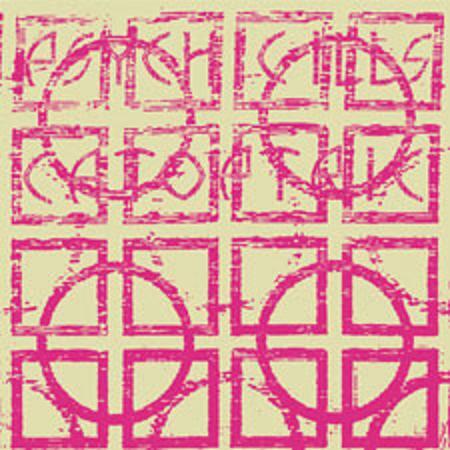 This is a fantastic collection of Psychic Ills (must be the full discography 🙂 ). But unfortunately it’s on Speedy Share, so can you reupload these albums? That would be great. Thanks in advance. I would reccomend to you wordpress.com , I was with blogger , and there, wearethelastbeatniks was deleted two times if you remember, now on wordpress I feel more safe , also depend about links´s server, with speedyshare I haven´t problem.